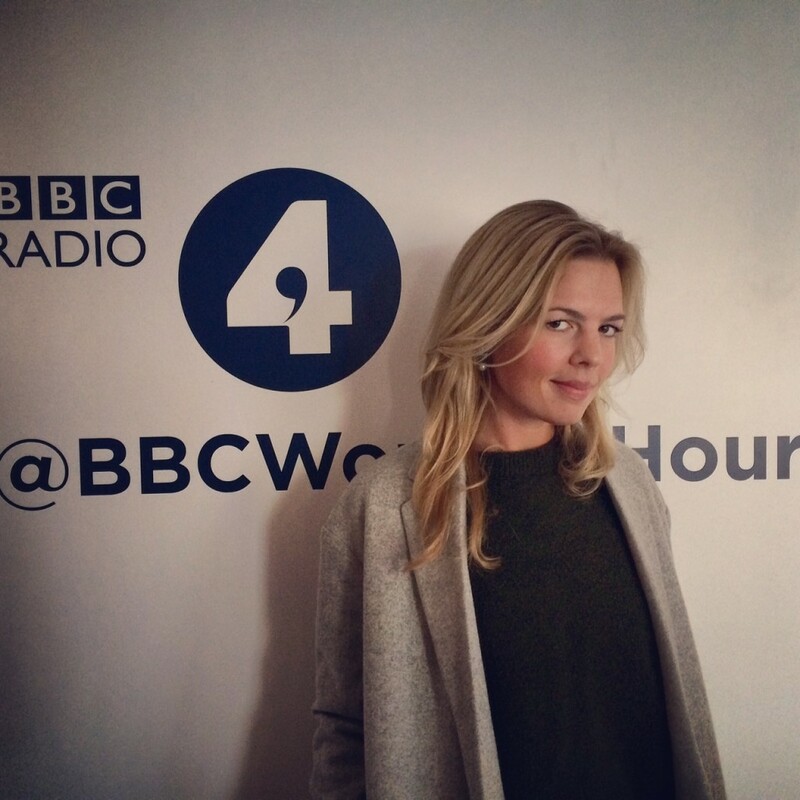 A couple of weeks ago I was interviewed for BBC Radio 4′s Woman’s hour. A radio interview was a whole new experience for me, but an opportunity I was not going to pass up. Although extremely nerve-wracking once the first question was out of the way I actually really enjoyed it. I would love to do it all again. There was A LOT more I wanted to say. The topic, ‘The art of maternity dressing’ was, for obvious reason, very relevant to me and my blog. The whole reason Mumzynot was born in-fact. Although the presenter, Jane Garvey, was not actually that interested in what we had to say (the other interviewee was a maternity stylist). And resigned to the fact that all pregnant women were overweight and un-attractive, so should hide under a ‘tent’, she was actually really nice and made us at ease in the studio. Hopefully you however do not have that same mindset. And if you did, hopefully Mumzynot, and my interview changed that sharpish..